with thanks to William Tomlinson, Jr.
"I'm a 21 year old college student, and until recently have never really cared much for game shows. However, one bored summer day, I was surfing stations and stopped when I saw The Match Game.
" I had never heard of this game before and watched, slightly amused. Little by little, one person stole my heart. Brett Somers is the most hilarious person ever, I decided, and good old Charles makes a good sidekick (but don't tell him I called him that). "Since then I've been pathetically obsessed with the show and more so with Brett. I was just wondering if someone could tell me what she's up to, how she's doing, and if there is any possible way I could contact her to let her know that people will always love her, no matter how long ago Match Game was cancelled." When Match Game '79 left the CBS daytime schedule after a six year run (and after the nightly syndicated version played out in 1981), suddenly celebrities that had been on the air daily were rarely seen again. 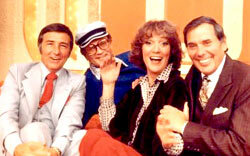 Particularly missed was Match Game's true star (in my opinion) Brett Somers. Just as demand for The Sonny and Cher' Show almost single-handedly launched the TVland network in the early-nineties, the 1970's version of Match Game became a linchpin for the up-and-coming Game Show Network in the 1990s, creating a whole new audience for the show. 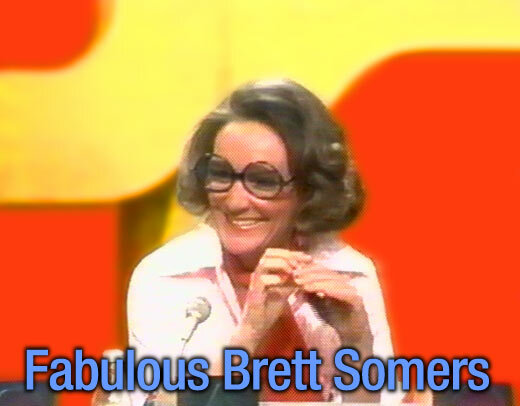 Game Show Network exposure has also generated new fans for the regular panelists, especially for little known (outside of Match Game) Brett Somers. Very little has been written about the actress. 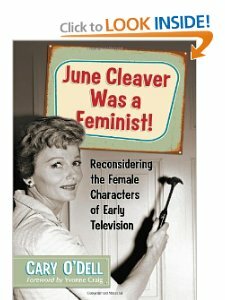 Her career in television began in the mid-fifties with guest turns on dramatic shows like Kraft Television Theater, continuing into the early-sixties with dramatic roles on Have Gun-Will Travel, Ben Casey, Naked City, The Defenders and The FBI. In 1971, she began a memorable recurring role on The Odd Couple as Oscar's wacky, acerbic ex-wife Blanche (in real life, Brett was Odd Couple star Jack Klugman's wife). Somers also started appearing in 1973 as Perry Mason's secretary Gertie on the CBS drama The New Perry Mason. 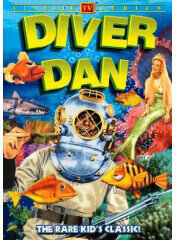 This led to more comedic roles on sitcoms like The Mary Tyler Moore Show, Love, American Style, Barney Miller, The Bob Crane Show, The Love Boat and others. After years of neglect, the game show format roared back into vogue in 1972, thanks to the success of Goodson/Todman's The New Price Is Right on CBS. 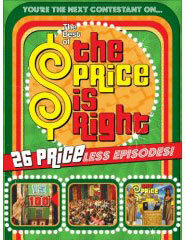 The Price Is Right's producers were launching a new version of their 1960's hit Match Game in 1973 and wanted Jack Klugman so badly for the first week's episodes that they reluctantly agreed to his demand that his wife be booked on the show for a later week. Brett clicked with the audience that first week and stayed for the next nine years. Her earthy responses, smoky voice and good natured interaction with Gene Rayburn, Charles Nelson Reilly and other panelists gave this new Match Game the edge it needed to quickly become the top-rated daytime program. By 1975, just as Brett's career was moving into hyperdrive, details of a messy separation from husband Jack Klugman were coming to light in the tabloids. 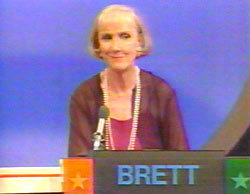 Any sordid revelations that came out in the press about her Hollywood marriage only solidified Brett's image as a "liberated 70's woman," her show was so popular a syndicated nightime version, Match Game PM, was launched that same year. 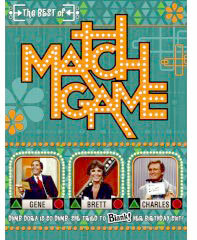 The daytime version of Match Game came to an end in 1979, Match Game PM lasted until 1981. Match Game was revived on NBC as half of The Match Game/Hollywood Squares Hour in 1983, two venerable game shows were mashed unsatisfactory into one giant debacle. Gene Rayburn returned as the host of the Match Game portion of the program while John Baumann (Bowser from Sha Na Na) served as the MC for the Hollywood Squares half. 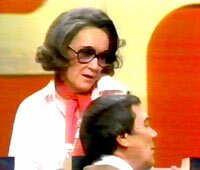 Charles Nelson Reilly appeared as a regular panelist, but Brett Somers was nowhere to be seen during the show's mercifully short eight-month run. 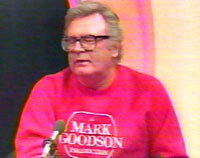 In 1990, ABC and Mark Goodson Productions revived the Match Game again, this time with comic Ross Shafer as host. Charles Nelson Reilly was happily back again as a regular panelist, though he quipped on one episode, "I'll return to the legitimate theater, you watch!" There was a concerted effort here to recreate the feel of Seventies show and Brett Somers was even brought in as a guest panelist a few weeks after the series debuted. She appeared thinner and a bit older, but her carefree wit remained intact. When the audience groaned at one of her joke answers, she snapped at them, "I'm a woman staging a comeback!" 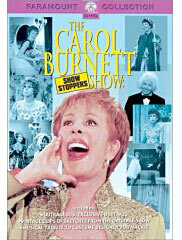 In fact, she hadn't done any major TV appearances since Match Game PM left the air in 1982. 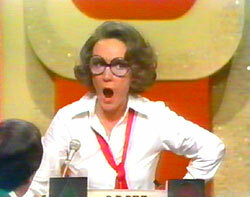 Popular with the audience, Ms. Somers made several subsequent return visits to the new Match Game production. 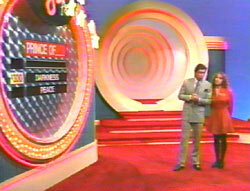 The Match Game set was updated visually for the nineties, with what looked like the Time Tunnel in the background and a giant, pulsating neon wheel for contestants to spin; pink neon was everywhere giving the set a cheesy, fifties jukebox flavor. A fast paced Match-up round was added that pitted celebrity and contestant against the clock in a blind matching game. Back were the suggestive questions, gone were the drinks on the set. The magic of the Seventies show was effectively recaptured in this entertaining half-hour, but by 1990, game shows had fallen seriously out of favor. 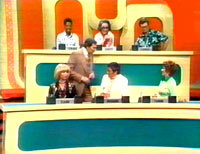 During the series' 1970's run, TV's biggest comedy stars appeared on Match Game; the 1990's version tended to attract B-listers like Fred Travalena, Ron Lucas, Vickie Lawrence and Sally Struthers. 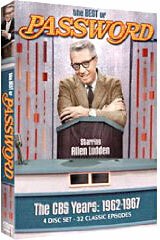 This version of Match Game lasted around two years. 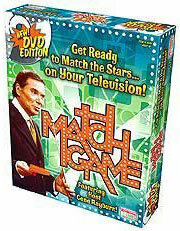 Curt Alliaume tells us, "Match Game '90 had several reasons for dying a premature death. 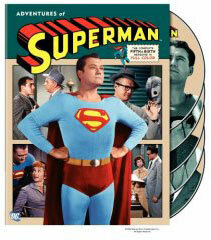 One was its time slot - 12 noon, which led to preemption for local news by many ABC affiliates. When the show was cancelled in 1991, the time slot wasn't filled by a new network program, but given back to the local affiliates. 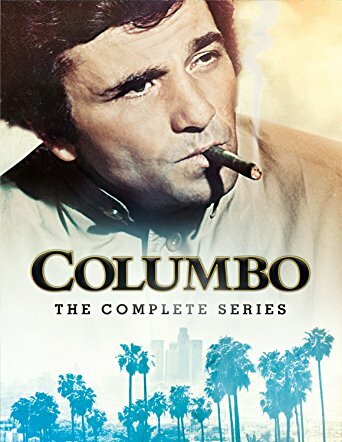 "The absence of a regular group of celebrity guests was also a hindrance: the original had Richard Dawson, Charles Nelson Reilly, and Brett Somers as regulars; the sequel only had Nelson Reilly. 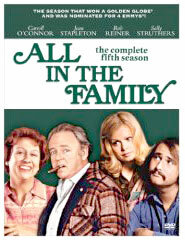 "ABC used the show as an opportunity to showcase many of their soap stars (Shelley Taylor Morgan, Walt Willey, Jackie Zeman, etc. 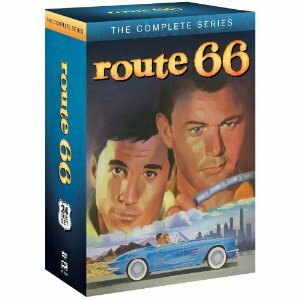 ), but soap fans generally don't watch game shows, and vice versa." Match Game was revived yet again in 1998 (in syndication) with a new host - but with no appearances by Brett Somers or Charles Nelson Reilly, it was a resounding flop. In 2001, a TVparty-er sent us this update: "I am a student from Manhattanville College... just wanted to drop you a line and tell you that Brett was a guest in one our classes. She is doing very well and is currently living in Connecticut. She is a great acting coach and helped our class very much." 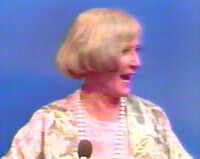 Match Game fans cheered when Brett Somers turned up for a week on The Hollywood Squares in 2002 and she began starring in a one woman show (written by the actress in collaboration with Mark Cherry) where she sang and shared, "hilarious and poignant moments of romance, marriage, career, and of course, Match Game." 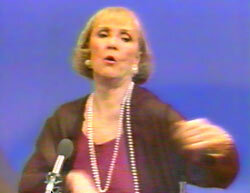 She performed "An Evening with Brett Somers" on several occasions since 2003 in Manhattan and elsewhere; reviewers have called her, "raspy, rowdy, and sassy" and The New York Post said, "you can tell she feels lucky to have lived all of it." 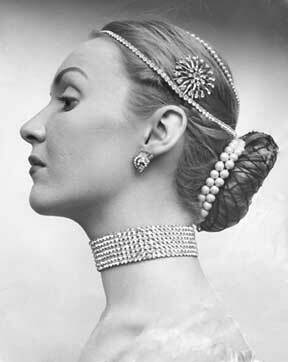 Somers told Playbill On-Line, "It never occurred to me in a million years that I'd be doing a cabaret show. I was standing backstage, and I thought, 'You're an older person. You should be lying down somewhere in a nice cool bed watching TV!' And I went out there, and I just had a great time. . . Oh, you'll never get an audience like that as long as you live! They were fabulous! You couldn't make a wrong move. They were the best audience I've ever had in my whole life - they clapped, they laughed, they hooted. It was really just marvelous." Sadly, Brett Somer passed away on September 15th, 2007 as a result of Colon and Stomach Cancer. 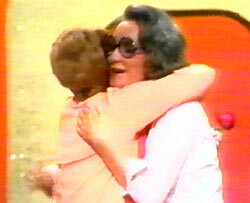 Don't miss this: Brett Somers' wonderful web Site! "One of his favorites is Match Game, and apparently there were little set design changes or something between years because Hollis (my son) can tell which year of Match Game it is from looking at the first 3 seconds of the show. This probably says more about my permissive parenting than my son's genius, but I thought you might find it interesting. "BTW, like most sensible people, Hollis likes Richard the best." 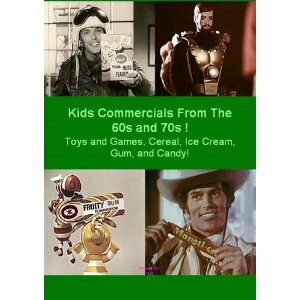 "In Dec 2000, my 4 yr old daughter and I were watching Match Game on the Game Show Network. My daughter became very enamored with Brett Somers. "From that point onward we need to watch Match Game everyday and if we aren't home she asks if I have taped it for her. Imaginary Brett and Charles have accompanied us to many places and she talks about Brett a lot. I would love to get a hold of Brett to tell her what a fan she has in my daughter." 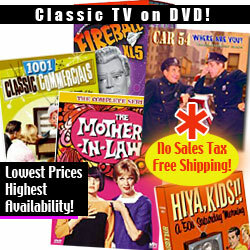 the classic TV shows on DVD! 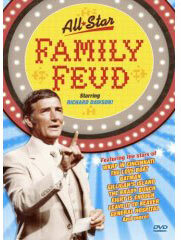 TV Guide's Match Game Page, with TV Listings, Photos, Videos, Exclusive News and More. 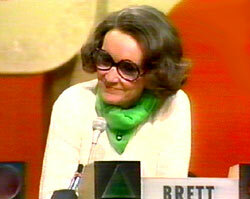 "I must agree that Brett Somers gave "Match Game" its wonderful spark of entertaining glory. Ever since my earliest childhood days watching "MG", Brett has always been my favorite, and now that I have the Game Show Network, it's incredibly wonderful to be able to see her again, gracing my TV set every time the show airs - I NEVER miss it. Wherever you got all your info and pics of her, I sure do appreciate it. 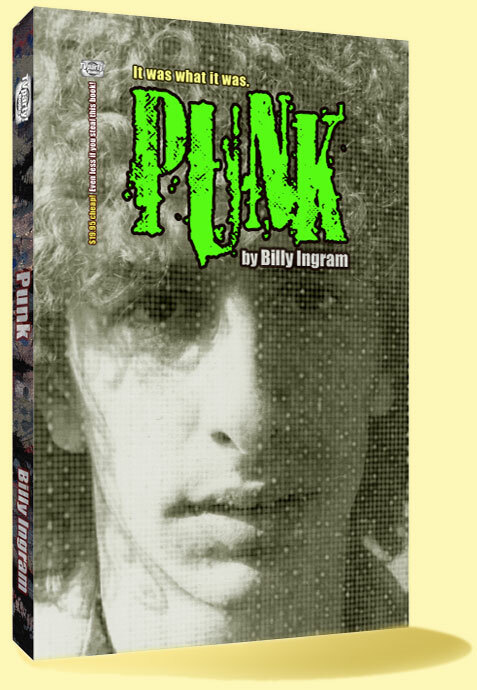 "I'd really love to know what Brett has been up to lately and where I can write to her to let her know just how much I appreciate her and all her amazing talent and personality and to let her know what a tremendous source of personal inspiration she has been for me throughout my life. Gosh, I hope she's all right now, and I'd like her to know that she's always in my thoughts & prayers and that I send her all my best wishes always."